Gorgeous Monroe County, Hillsdale/Tollgate Rd, near Union, WV. View this property for your new home. 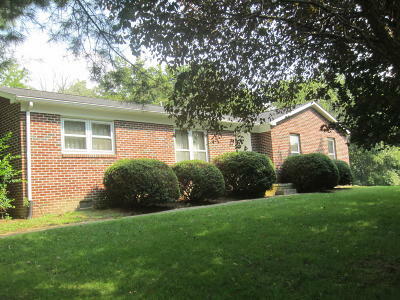 The ranch style home, situated on 4 Acres, features a brick exterior, 3 bedrooms, 2 baths, open floor plan with living room, family room, kitchen and dining area. Privacy, deer in the back yard, garden space, and apple trees.